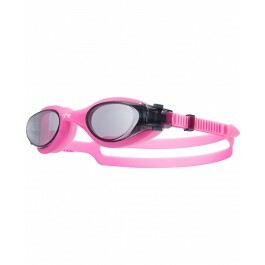 Train hard, train smart in TYR Vesi™ Women's Goggles. 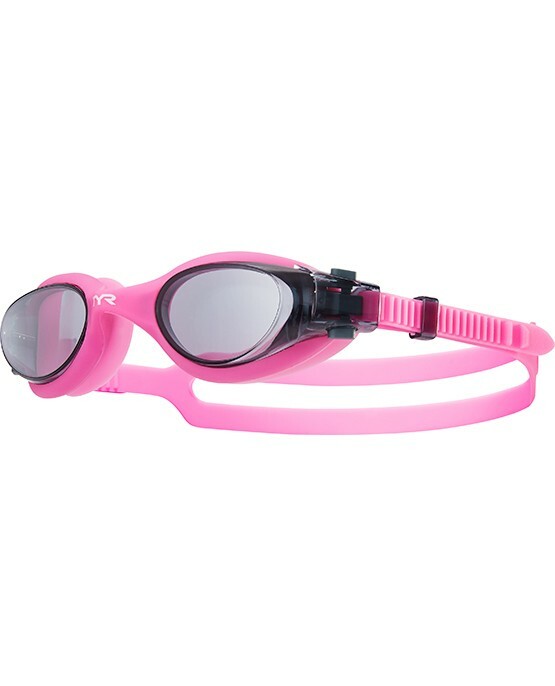 Constructed with a low profile, unibody design for a close fit and minimal drag, the LGHYBF swimming goggle is specifically engineered to accommodate the smaller facial contours of female athletes as they train. Lightweight and streamlined, the Vesi's watertight construction includes Durafit silicone gaskets, wide peripheral range and speed adjust technology for easy on and off wear. way too small - more like children's sized not women's. Loved he colors but cannot wear them. I returned both pairs.